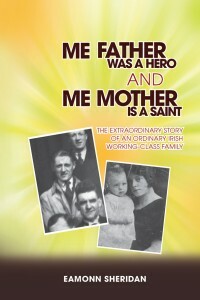 Cabra History.Com » Another Cabra Author…Eamonn Sheridan. The book pulls no punches as it details the execution of Kevin Barry and the subsequent hunger strike in protest. The author relates his father’s service with the IRA during the Civil War in 1922-23 and his being jailed again. During World War II, his father joined the British Army and served with the 8th Army in North Africa, Sicily and Italy. 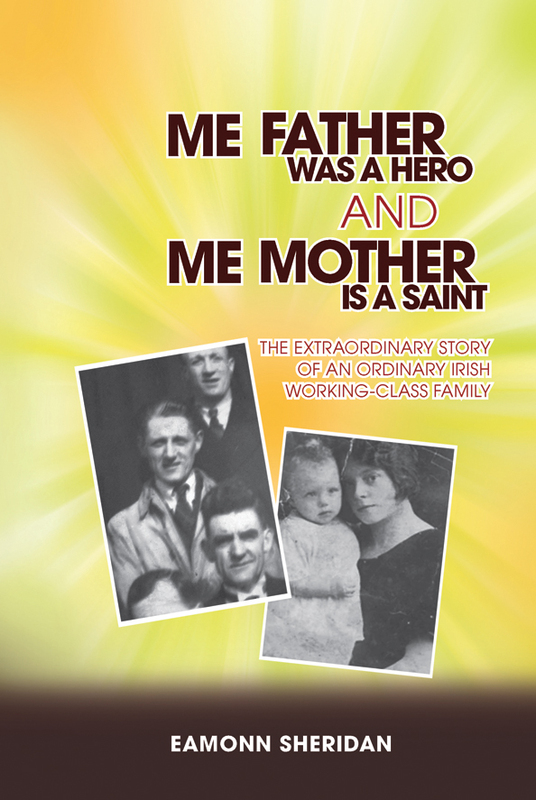 The story continues in the post-war years, as Eamonn Sheridan’s family lived in poverty in Dublin City centre, but was later forced through economic circumstances to emigrate to England during the 1950s.